Yesterday I had knee surgery. 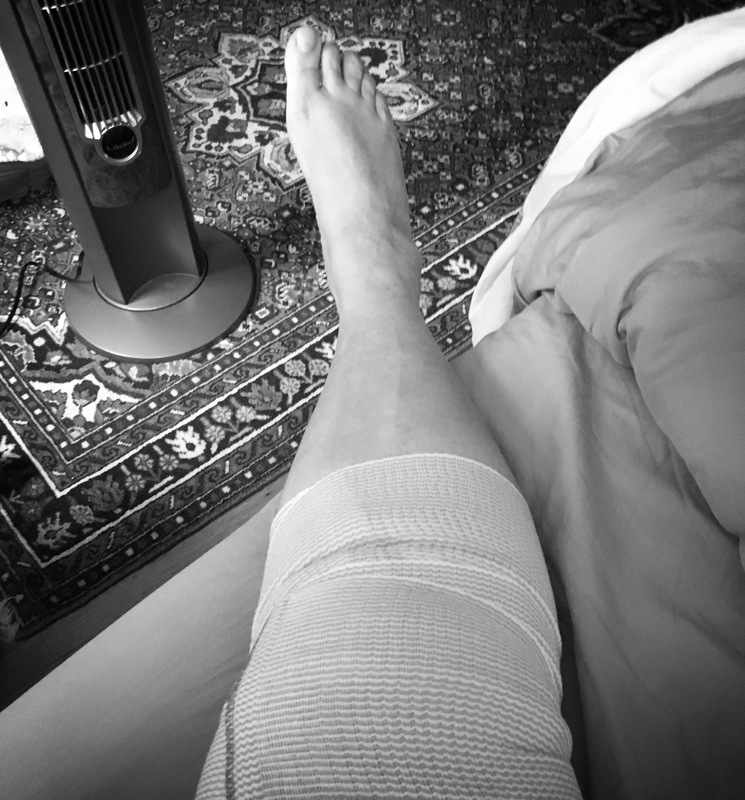 It was arthroscopic surgery to repair a very torn meniscus. In the last couple of days of February / first couple of days of March, I bent over from the waist to pick up like a sock I think it was off the floor and I heard a loud pop – or maybe it wasn’t audible to anyone like me but I swear anyone standing next to me could’ve heard it. Given the state of health care today it literally took two months for me to get through everything to get approved for surgery. And as I was in knee surgery yesterday, Congress totally screwed breast cancer survivors as we are still breast cancer patients….with pre-existing conditions. Yet every day Americans like you and I will continue to pay for the gold plated health benefits of politicians. But that is a post for another day. Today’s post is about love. Six years ago as of April 28, I was planning for breast cancer surgery and treatment. It seemed like fate had played a cruel joke on me – here I had fallen in love with the most wonderful man who loved me for me and the early days of that love were being tested by breast cancer. My sweet man is not a flashy kind of love guy. In other words it’s not for show, it’s a quiet enduring love that still leaves me breathless. To have someone who genuinely loves you and you feel the exact same way in return is the most amazing gift you can ever be given. I went from being someone who barely took an aspirin or allergy pill to feeling like a pharmacology cocktail with radiation and Tamoxifen and all that stuff. I have gone from breast cancer to a full hysterectomy to knee surgery yesterday. But through it all I have someone who loves and believes in me. and that’s what I woke up thinking about this morning. I don’t know if I am articulating any of this sufficiently because right now I am feeling the nauseous after effects of anesthesia and the cup of coffee I should not have had today but the Italian in me was going to scream if I didn’t have caffeine. I also am having some serious pain management issues right now from my newly operated on knee. So here I sit in bed with a big old ice pack on a propped up knee. And I am a crappy patient. I have a really hard time letting anyone do anything for me, and my sweet man in his quiet solid way just takes care of me. It took a long time to find this kind of love, and until it happened I wondered if it ever really existed. Now I know it does and it is such a powerful, wonderful thing. I love you my sweet man. Thank you for loving me. This entry was posted in breast cancer and tagged love. Bookmark the permalink.